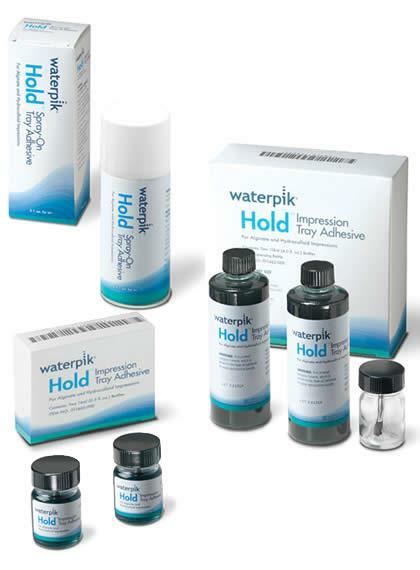 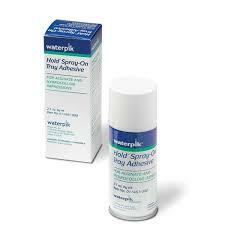 KEY-TO ALGINATE HEAV Y-NORMAL SET 1LB. 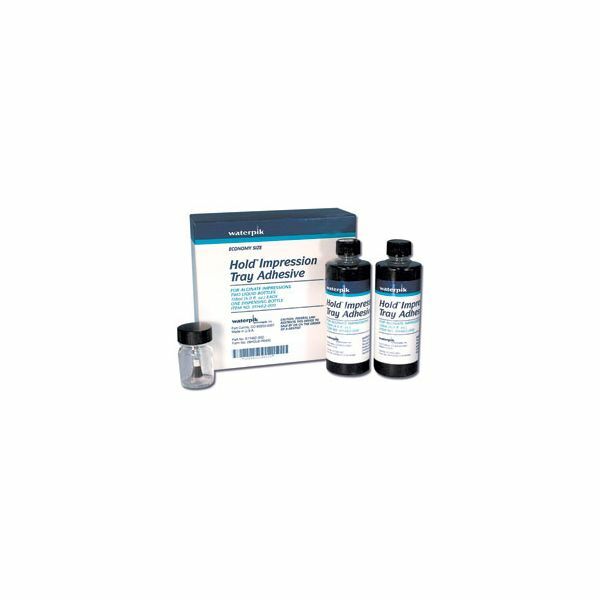 KEY-TO ALGINATE REG FAST SET 1LB. 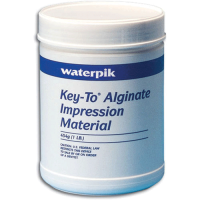 KEY-TO ALGINATE REG-NORMAL SET 1LB.